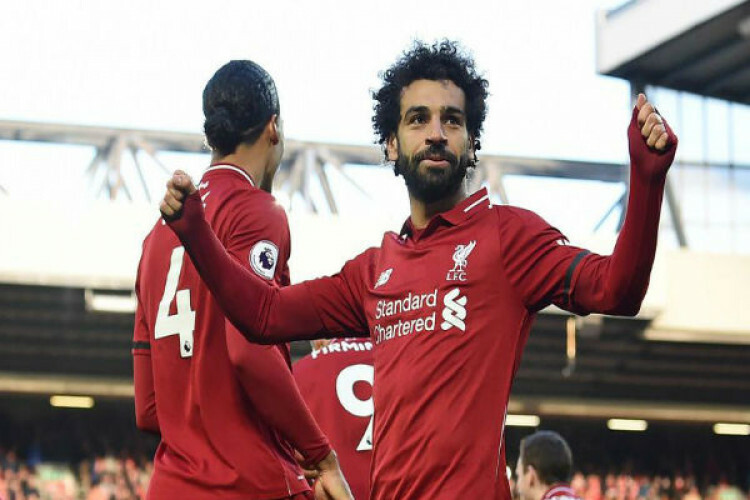 Liverpool reclaimed the Premier League lead with a 3-0 win over Bournemouth as Klopp's team showed no sign of jitters in the tightening title race. With Man City having gone top on goal difference on Wednesday Liverpool responded with a rampant display at Anfield. Goals from Sadio Mane and Georginio Wijnaldum essentially decided the game after just 34 minutes, and Mohamed Salah added the third in the 48th.